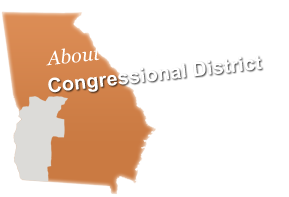 Individuals or organizations wishing to make requests for program funding and/or bill/report language for FY2020 can do so by downloading and completing this form and emailing it to ga02appropriations@mail.house.gov. All requests must be received by March 15, 2019 for full consideration. Requests submitted after this date may not be considered. Please note that additional documentation or information may be required based on the nature of the request. For further information, please call at 202-225-3631.